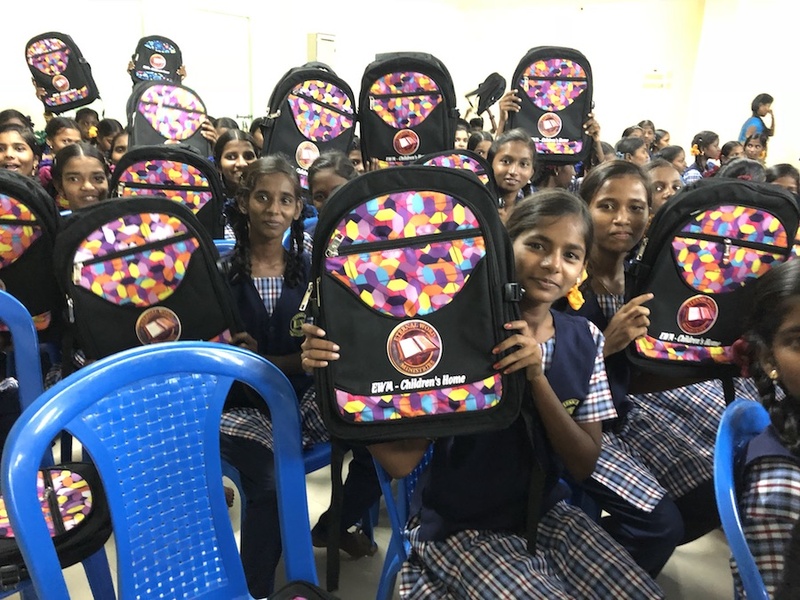 We have distributed new school bags to the children of EWM orphanages. 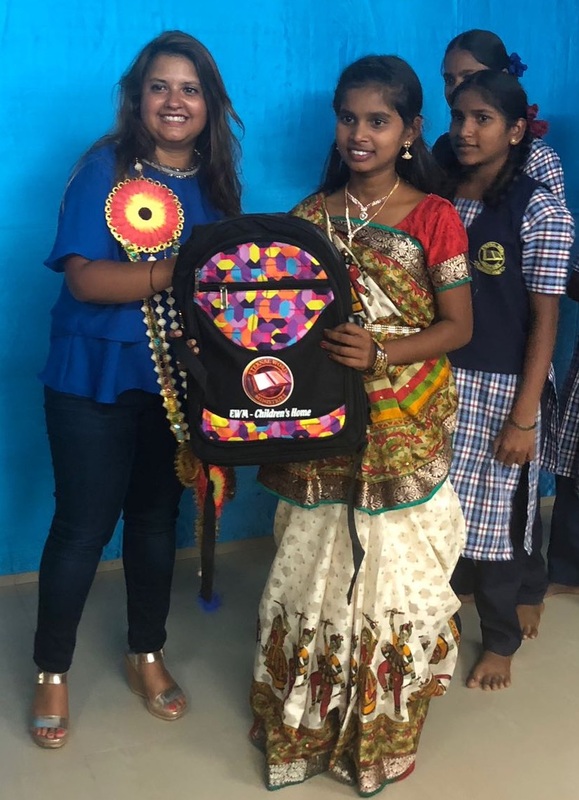 Children were very happy to receive this beautiful and useful school bag. We have bough 1000 pieces for all the children of EWM orphanages. We value your prayers for the good success of their studies.